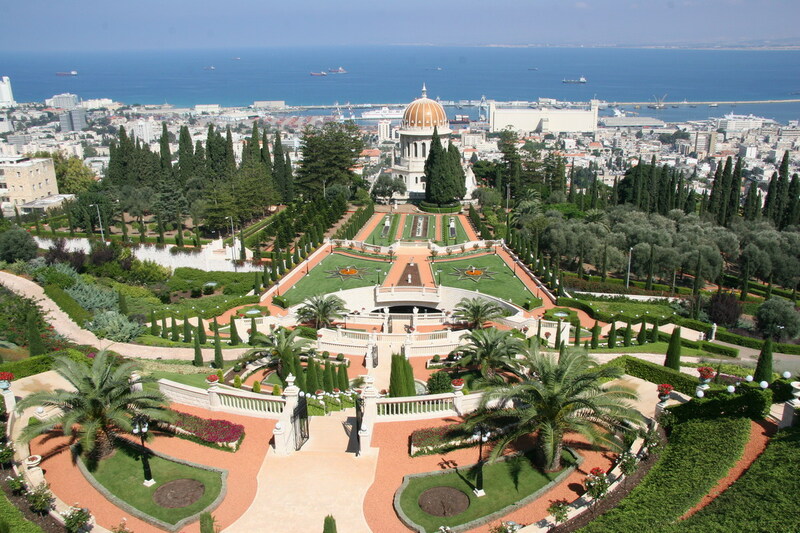 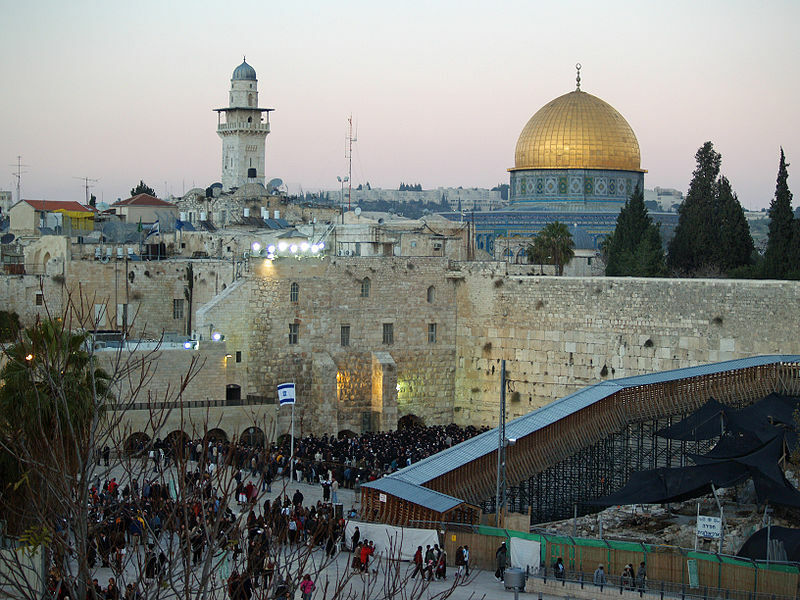 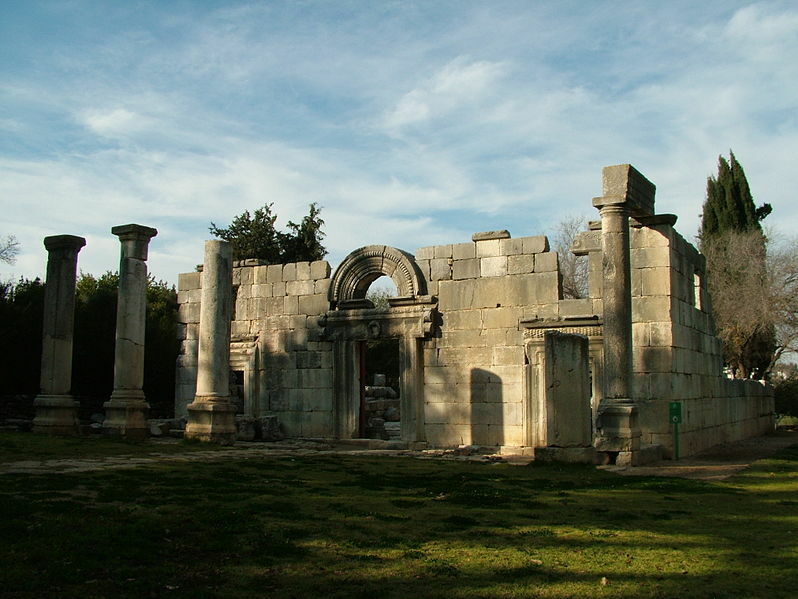 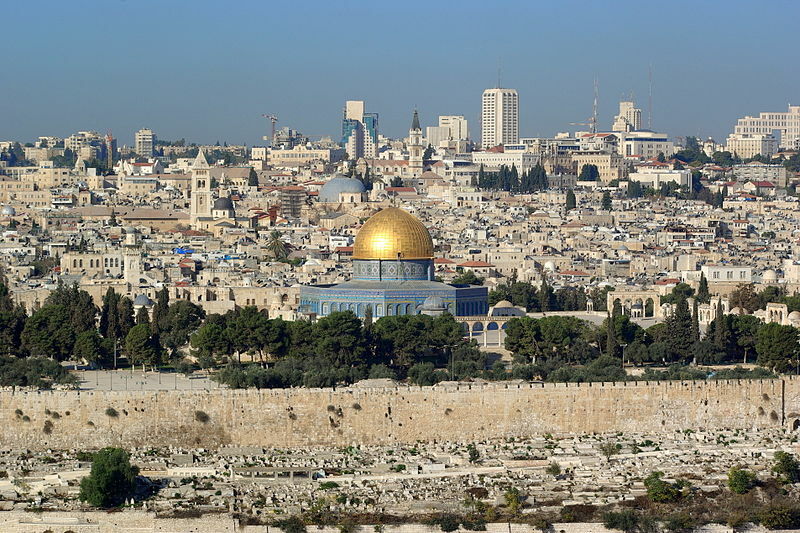 israel has a population of 7,968,300 people, israel's capital city is Jerusalem and largest city Jerusalem. 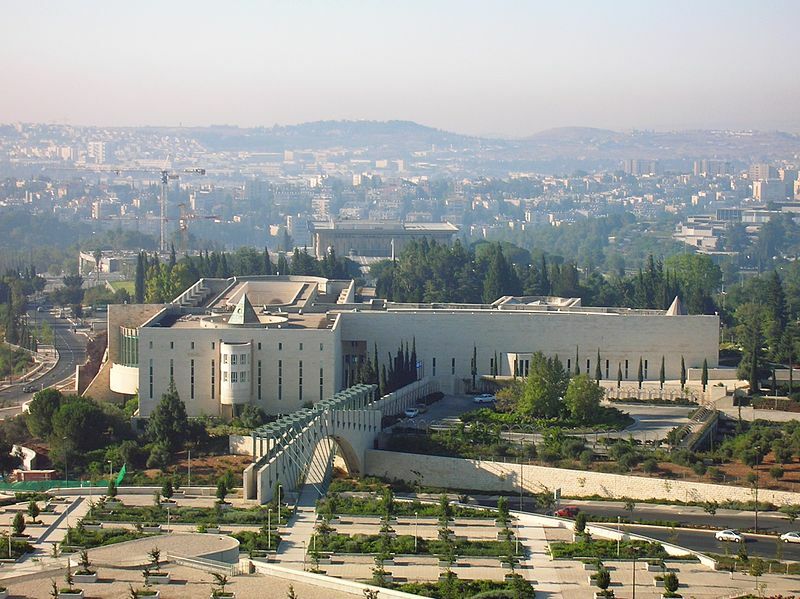 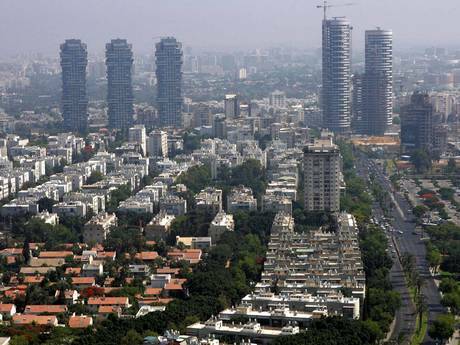 israel personel income per capita $32,351 (27th), jobless rate 1.75% and its currency New shekel (₪‎) (ILS) . 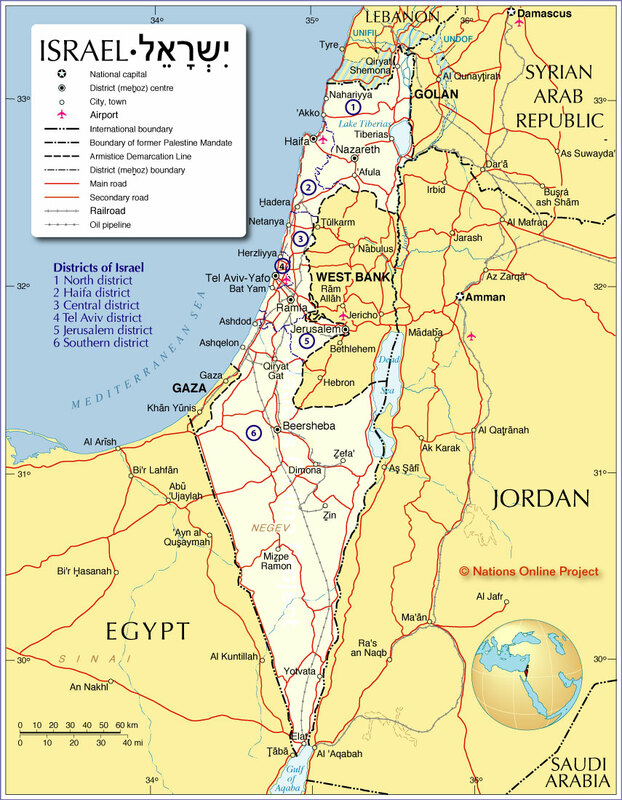 israel official languages and mostly spoken dialects are Hebrew, Arabic, ethnics groups : 75.4% Jewish, 20.6% Arab, 4% other. 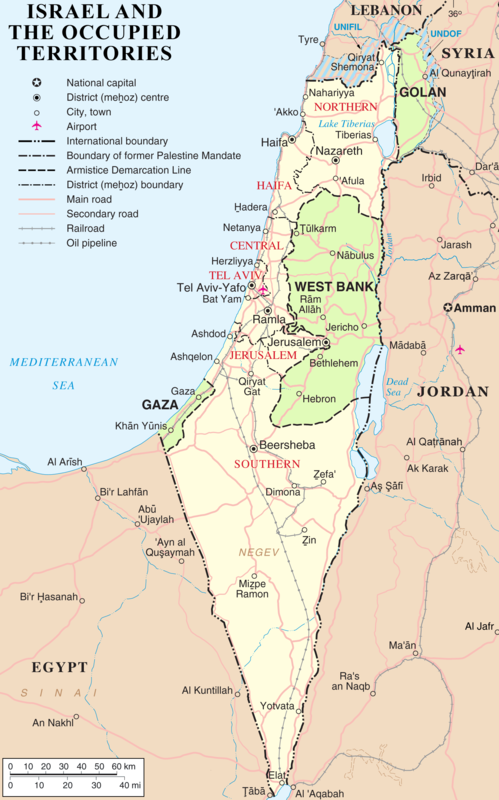 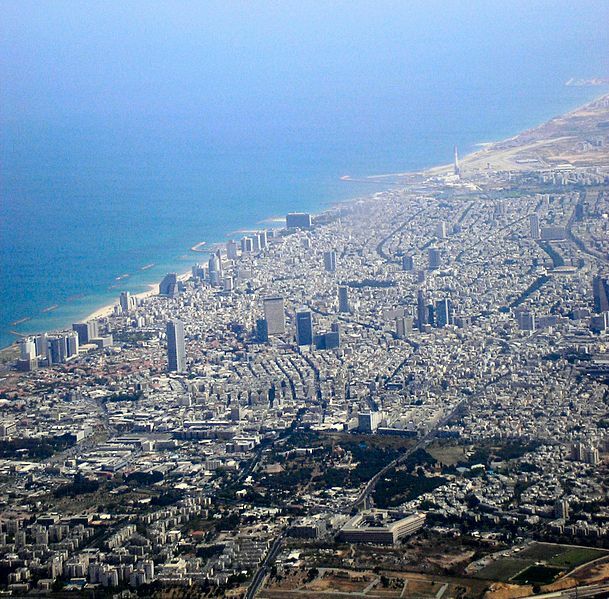 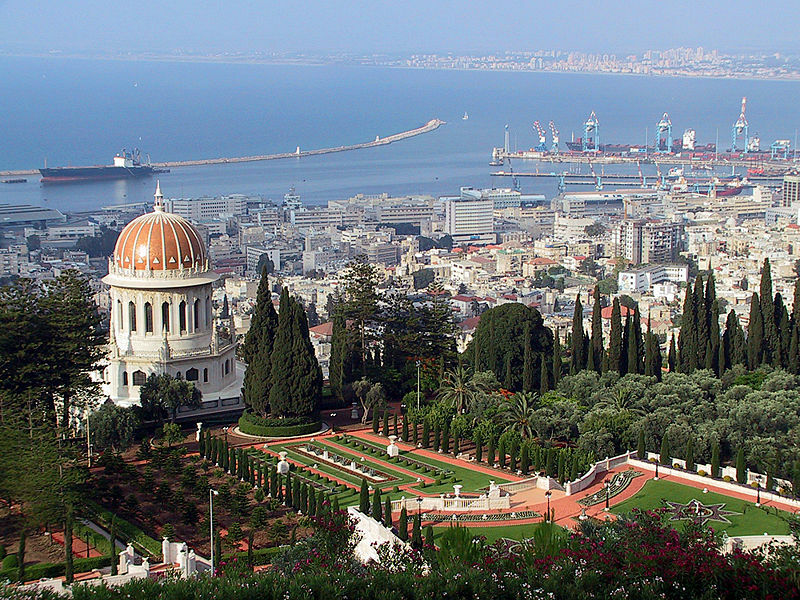 israel has 20,770/22,072 km2 (153rd) 8,019/8,522 sq mi , its GDP (Gross Domestic Product) is $243.654 billion (41st). 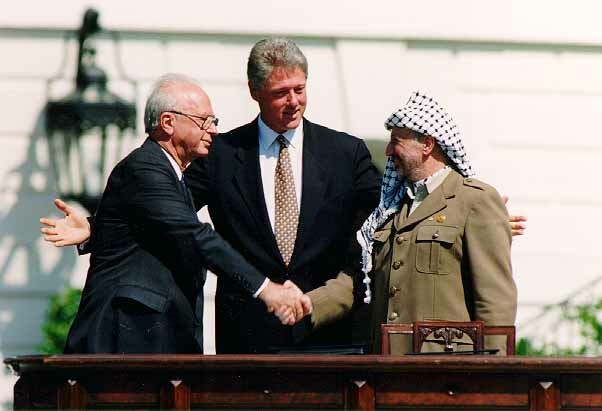 israel president Shimon Peres and prime minister Benjamin Netanyahu. 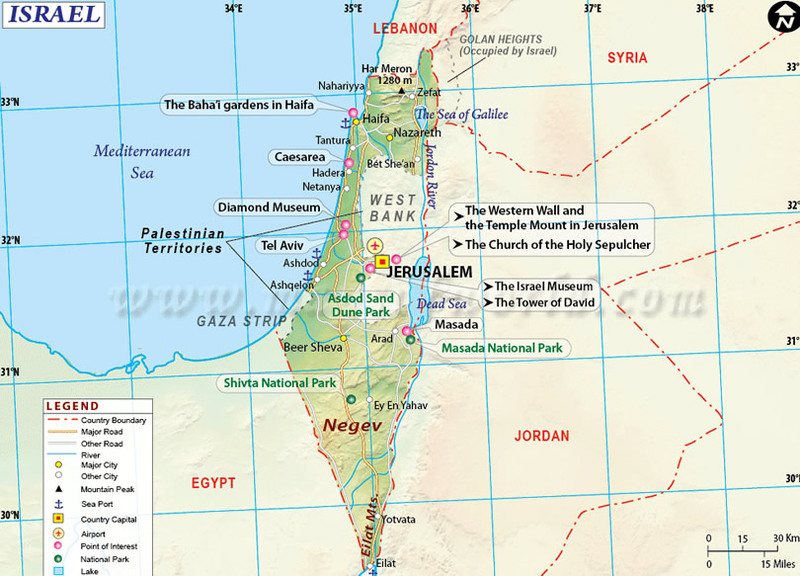 Languages : Hebrew, Arabic, Ethnicity : 75.4% Jewish, 20.6% Arab, 4% other.